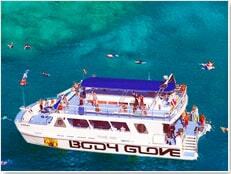 There are tons of Big Island Tours for you to choose from when planning your Big Island vacation. 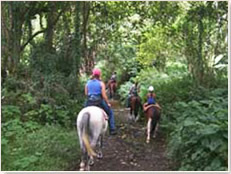 Big Island Discount has all of the Hawaii Big Island Tours you simply must participate in including Big Island Volcano Tours and Big Island Helicopter Tours. 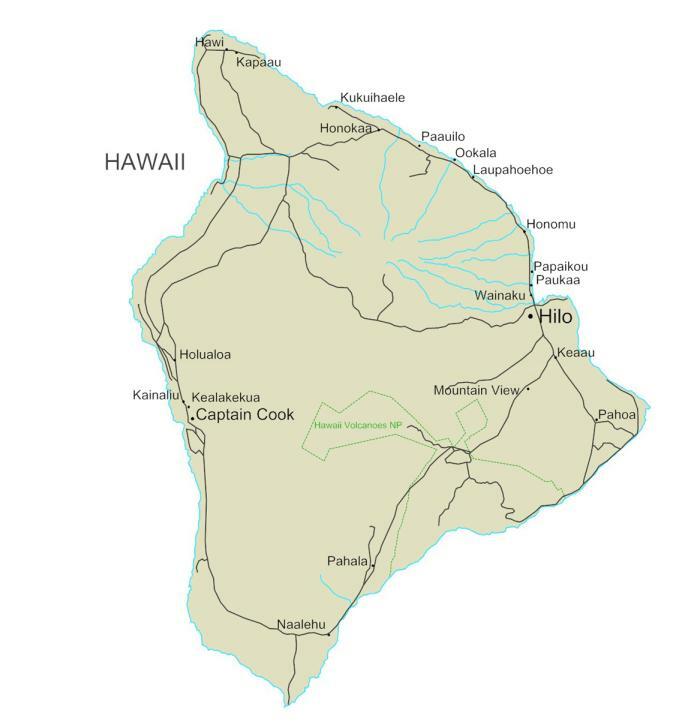 The Big Island is a very unique Hawaiian Island, as it is home to 11 of the world’s 13 climate zones. That means that you in just a couple of Big Island Activities, you can go from rainforests and deserts to snow-capped mountains and beautiful beaches! 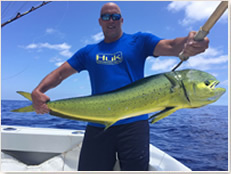 When you book your Big Island Tours through Big Island Discount, you’re sure to create lasting memories that you’ll want to share with those unable to make the trip. This Hawaiian Island is home to the globe’s most active volcano, Kilauea Volcano. When you participate in Big Island Volcano Tours, you’ll be able to enjoy the power and majesty of volcanoes up close and personal. These Hawaii Big Island Tours take you to see tons of craters as well as Kilauea’s smoking caldera at the Volcano National Park. 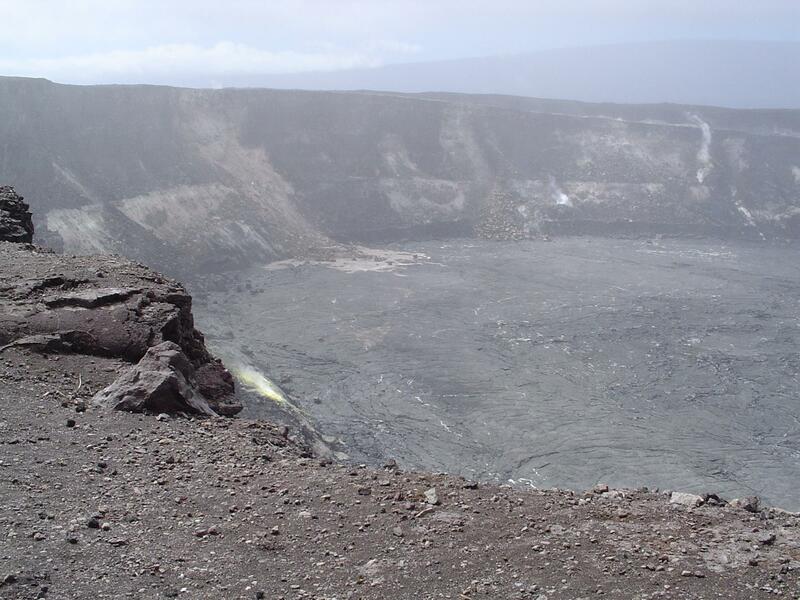 You’re sure to create lasting memories during your Big Island Volcano Tours. During Big Island Activities, you have the chance to observe the black sandy beaches of Punaluu, coffee plantations, Kealakekua Bay, and much more! 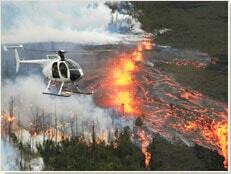 For a rare and unique look at the natural beauty of the island, go no further than Big Island Helicopter Tours. 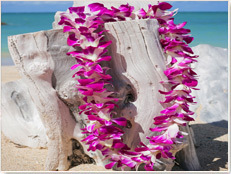 While planning your Hawaii Big Island Tours through Big Island Discount, be sure to ask about the many Big Island luaus that are available. You absolutely must enjoy a traditional luau with Hawaiian cuisine and live entertainment before you leave the island to return home! While on Big Island Tours that bring you to the summit of Mauna Kea, you’ll experience an intense adventure while watching a sunset from over 13,000 feet above sea level. After the sun finishes his descent, you’ll go on to the Onizuka Center for International Astronomy to enjoy romantic stargazing. 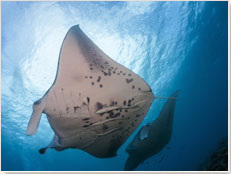 These Big Island Activities are truly one of a kind. Dinner cruises, kayaking, surfing, whale watching, snorkeling, and more are waiting to be enjoyed by you and your traveling companions! If you love being in the water, you can even swim with wild spinner dolphins during Big Island Tours. 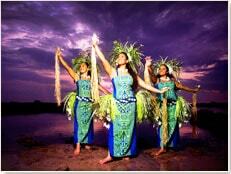 These are just a fraction of the Hawaii Big Island Tours that are available through Big Island Discount. 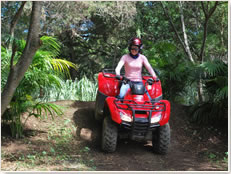 When you book your Big Island Activities such as Big Island Helicopter Tours and Big Island Volcano Tours through Big Island Discount, you’re sure to save both time and money.